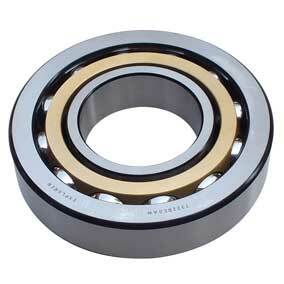 We only do high quality bearings. 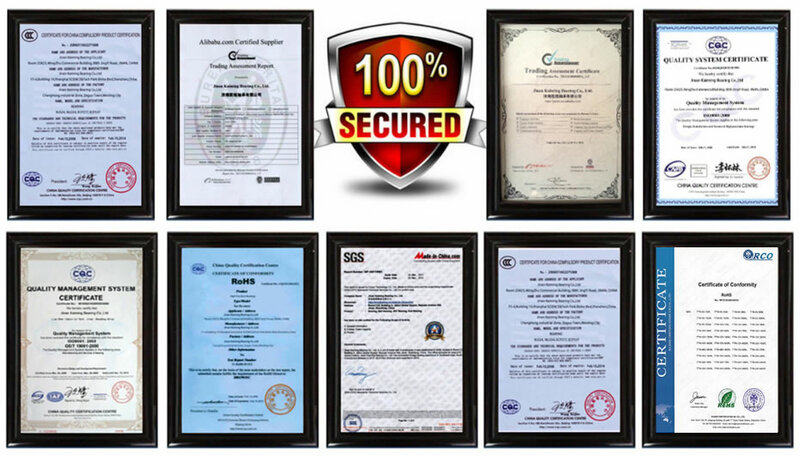 Click to download and view the latest PDF certificate. 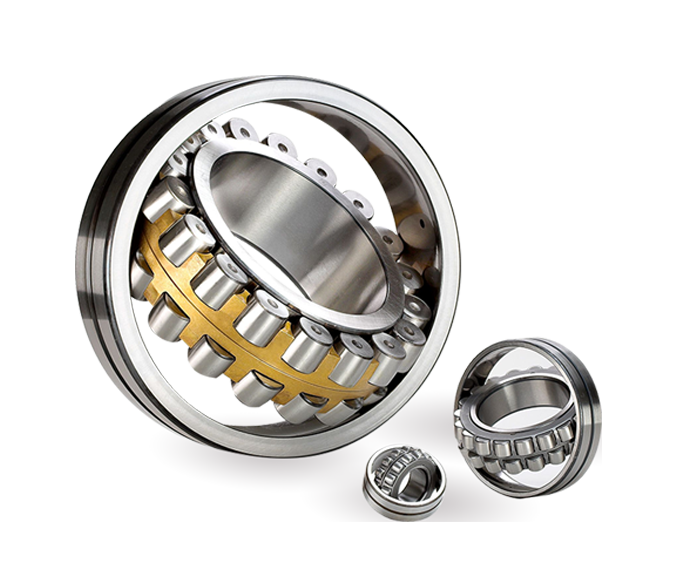 Give us a bit of detail on your project and let us help! 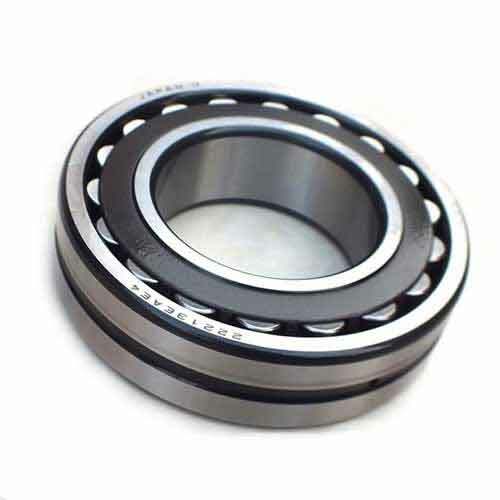 Jinan Kaiming Bearing Co., Ltd. is a famous bearing manufacturer authorized agent and is one of the world famous branded bearing sellers. 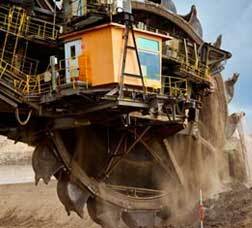 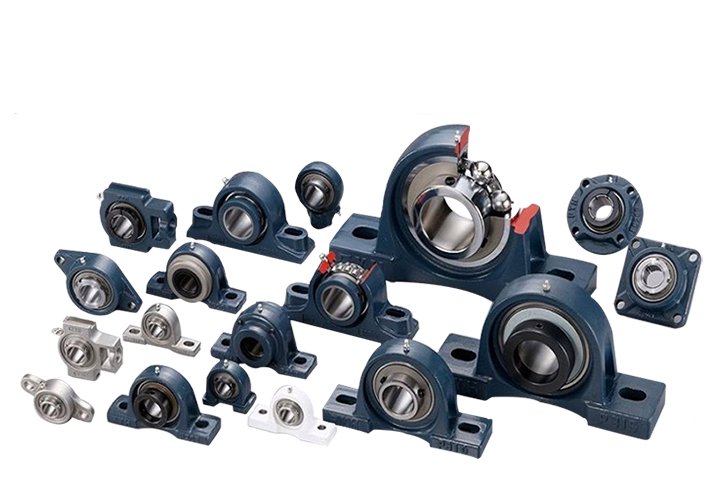 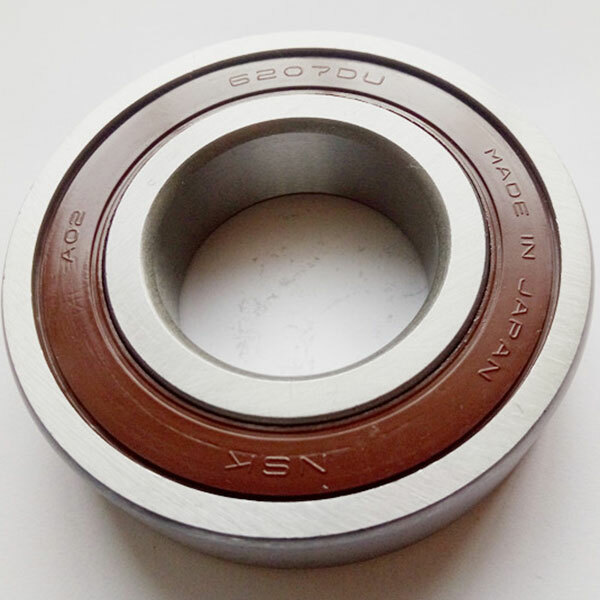 our company was established in the year of 1992,We have rich experience and our products sell well throughout the world..
Our KMY bearings can be widely used in metallurgy, machinery, mining, medical, automotive, textile, and chemical industries. 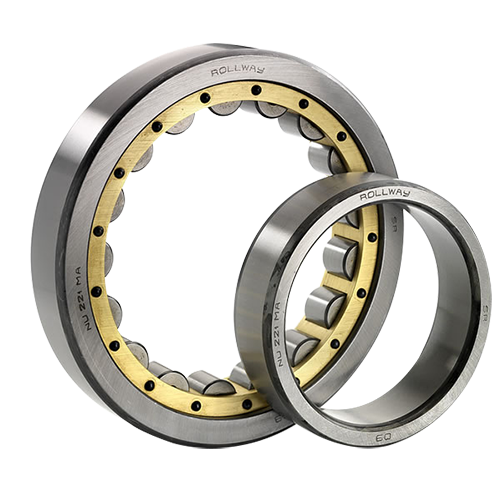 With the addition of FAG spindle bearings with bore sizes over 110mm, we will have completed our inventory of spindle bearings. 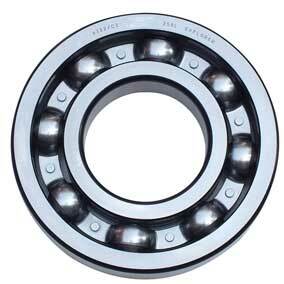 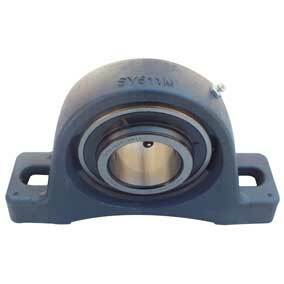 These bearings also compliment our inventory of bearings from Barden, their sister company. 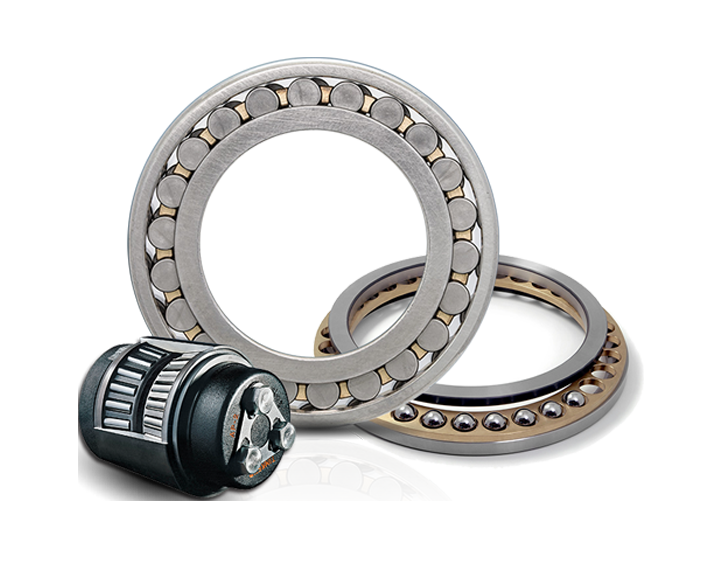 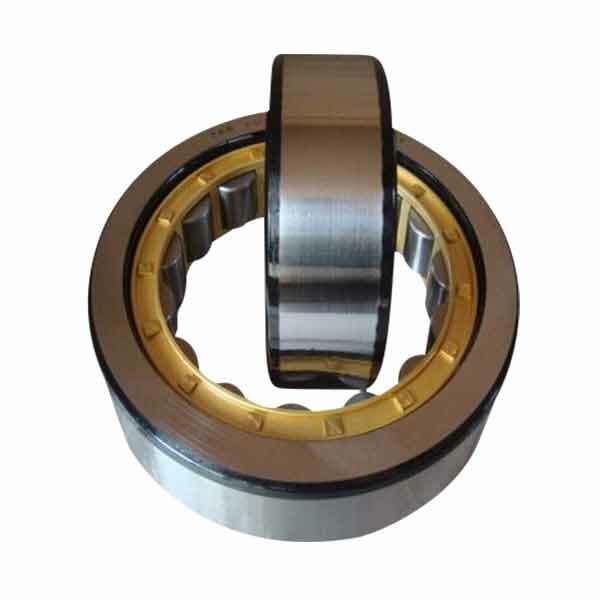 Along with FAG’s high quality precision radial bearings, we also carry cylindrical roller and ball screw support bearings.